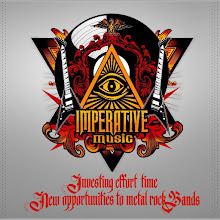 Imperative Music Agency Compilation: HANGING DEATH - The American way to play "heavy" Metal" !!! 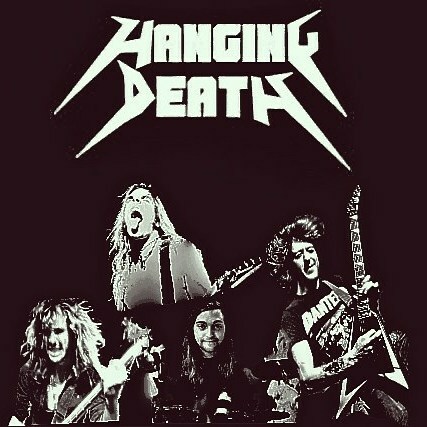 HANGING DEATH - The American way to play "heavy" Metal" !!! 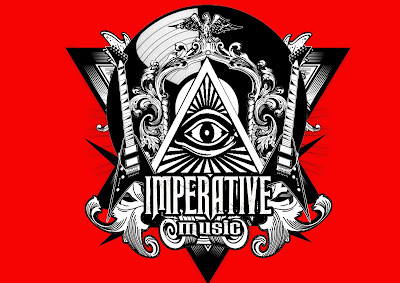 HANGING DEATH from Los Angeles, California, the United States is confirmed to be presented worldwide in Imperative Music Compilation CD volume 15. Thanks Frank Heafield for your cooperation! Their Debut "Give Em Hell" is available – Check out now! Influences: Metallica, Slayer, Judas Priest, Iron Maiden, Misfits, Motorhead, Anthrax, Saxon, Black Sabbath, Megadeth, and so many more. “We are very proud to present Hanging Death to the world! 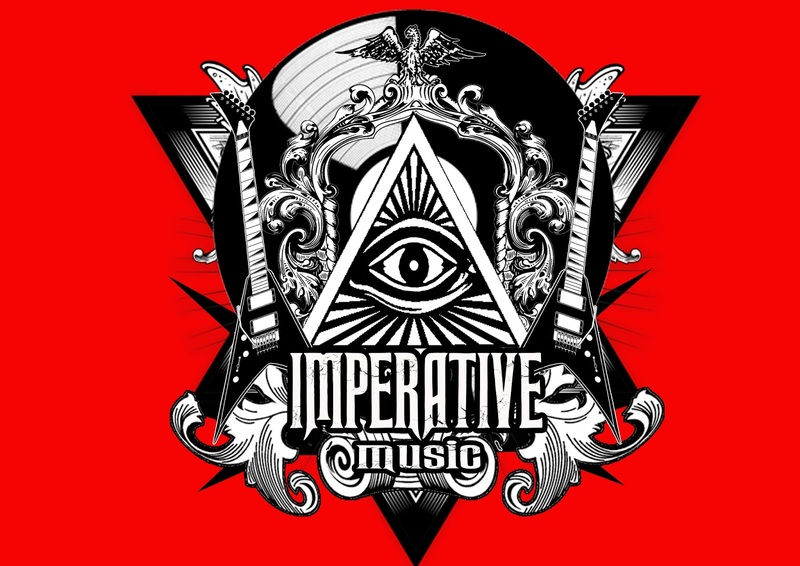 Gilson/Imperative Music Agency”. AMETHYST - Symphonic Metal from Costa Rica !! !